Use Your 🌱 Thinned Down Seedlings! Dale was a featured speaker at the OKC Home + Garden show on January 20th, 2019. 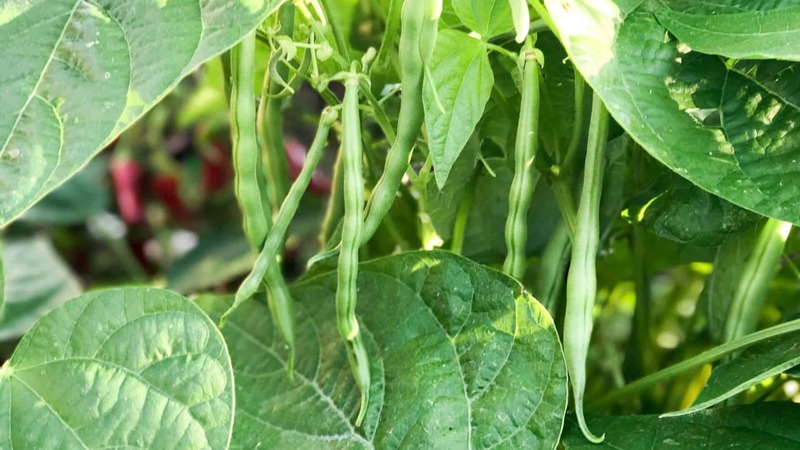 Growing Food Together- From Seed to Spoon Garden Tour Event on 2/16/19. Peas Are One of Our Favorite Things to Grow! See How Easy It Is to Grow Them in Your Garden! Peas are a vining plant and will require a trellis to help support them as they grow. We plant them in the winter time 4-6 weeks before our first spring frost. See how simple it is to plant! 🎬 How To Start Your Own Seeds Indoors! We start a lot of our plants indoors especially in the spring time before our first spring frost. Check out how easy it is to start them in this video! Check Out This AWESOME 🌱 Seed Starting Tray from Burpee!! Seed starting has always been challenging. It never failed that we would forget to water the seeds at some point and then most would die on us. We just discovered this AMAZING seed starting tray from Burpee that is self-watered for up to 10 days! It makes growing seeds indoors so simple!! Watch as us put it together and get ready to plant our seeds for the spring.